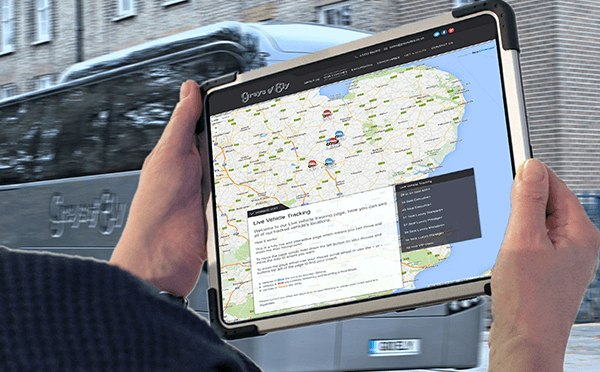 Leeds, 8th July 2016 -Greys of Ely has employed the latest technology to provide instant locations of each of its coaches, so that customers and passengers can live track their coach through a simple online app. 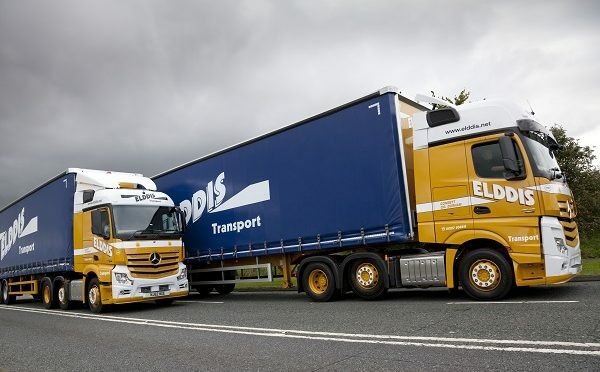 The solution from BigChange Apps integrates on board telematics with mobile apps to power the real-time Coach Locator app on the homepage of the company’s website. This gives operations managers a continually updated view of the entire fleet and gives customers detailed information about a specific vehicle. 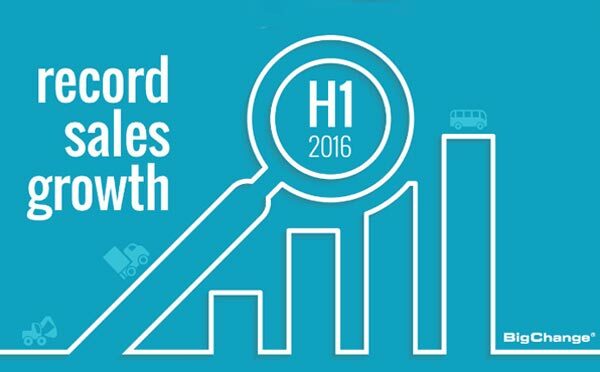 Leeds, UK, 1st July 2016 – BigChange achieves Record Sales Growth with a 225% increase in half year sales to £1.9m. Expected full year sales of £5m for 2016.